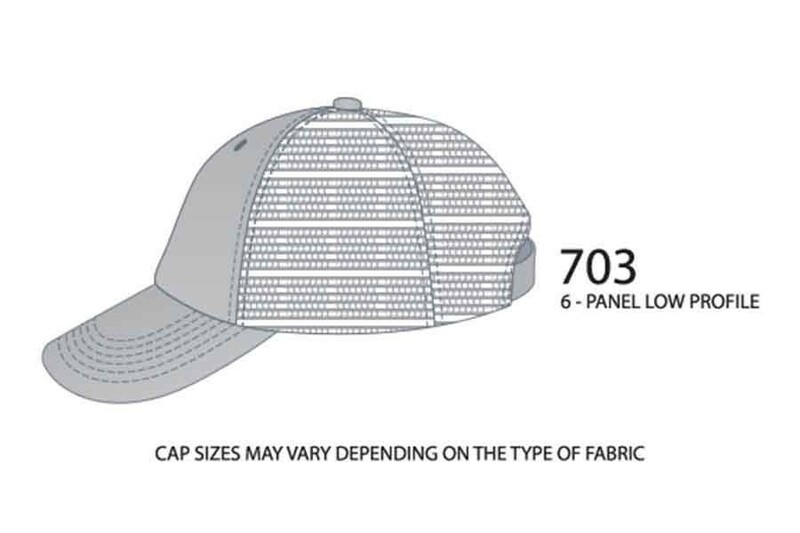 703 Six Panel Perfect-Profile Cap From USA Cap Inc. 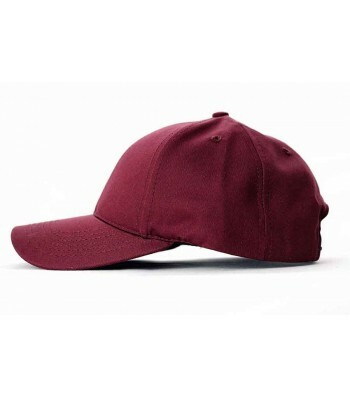 The 703 is a low profile 6-panel cap. 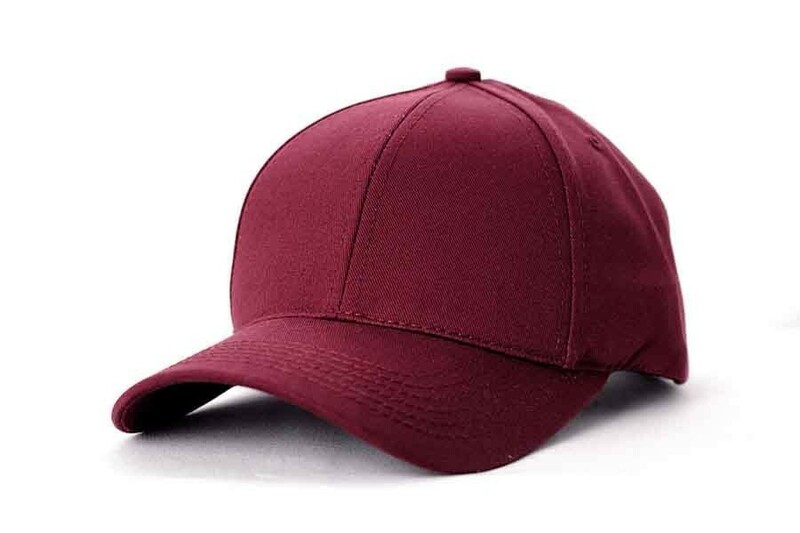 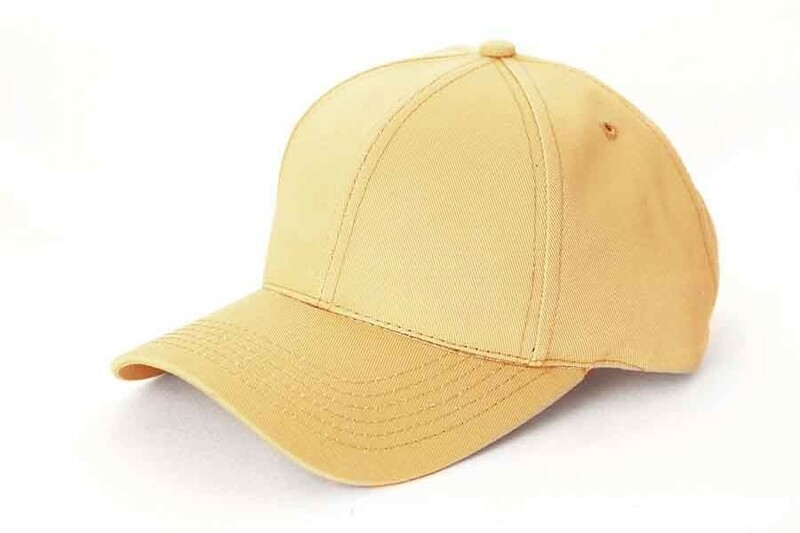 This cap is available in 18 fabrics, which means over 200 different colors. 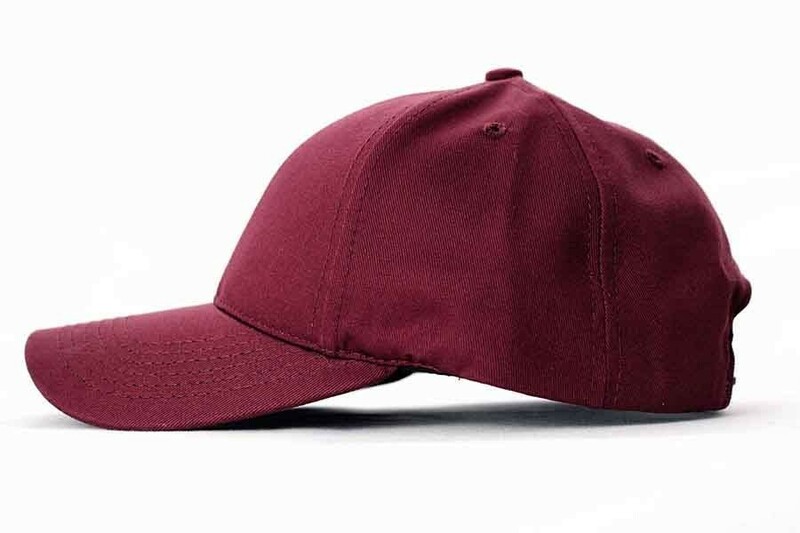 With buckram fusing or unstructured lining, sewn or metal eyelets, flat or curved visor you have a variety of options available.